Kitchen Remodeling - Kitchen Designs, Appliance Updates in Chicago - Best Home Renovations Inc. The kitchen is a gathering place, the heart of your home, and it should be a warm and welcoming reflection of your lifestyle. 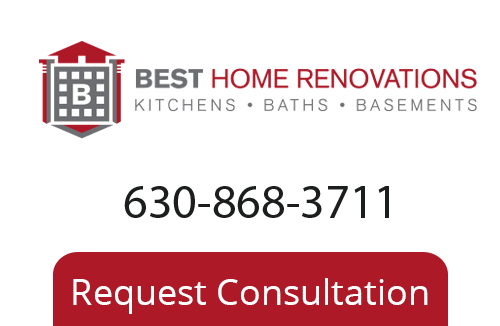 Whether you are interested in improving the culinary performance, changing the aesthetic, or creating your dream kitchen, Best Home Renovations will be your partner in achieving your renovation goals. Our roots as master tile setters shine through our superior tile back splashes and floors. With Remodeling Contractor, expert design professionals, and our concierge customer service team we can help you strike a balance between your needs, desires and budget.